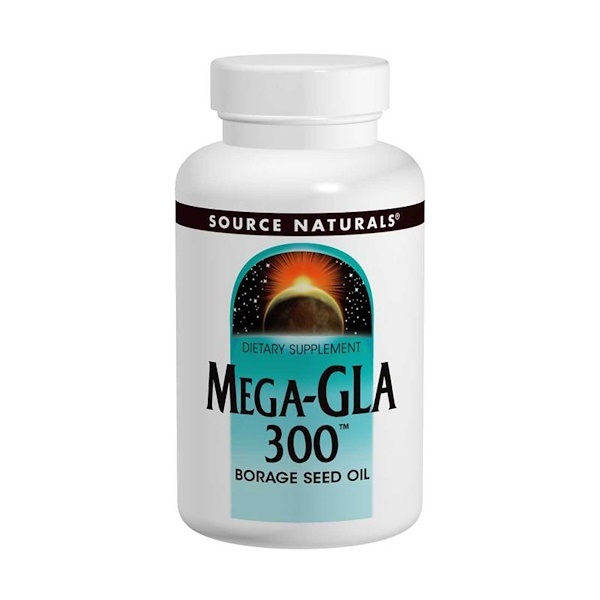 GLA (gamma-linolenic acid) is an essential fatty acid and a precursor of key regulating hormones called PGE1 prostaglandins. Many dietary and lifestyle factors can seriously reduce the body's GLA production. Borage seed oil provides the highest yield of GLA in the botanical kingdom (more than twice the GLA yield of evening primrose oil). The borage seed oil is extracted by a special cold-press process, which leaves no harmful residues and is Hexane-Free. Hypoallergenic: Contains no yeast, dairy, egg, gluten, corn, soy, or wheat. Contains no sugar, starch, salt, preservatives, or artificial color, flavor or fragrance.